I remember growing up watching Sailor Moon. Specially right after school. This mani is Sailor Moon inspired. Hope you like it. Oh and excuse the million pictures lol couldnt decide which ones to post. 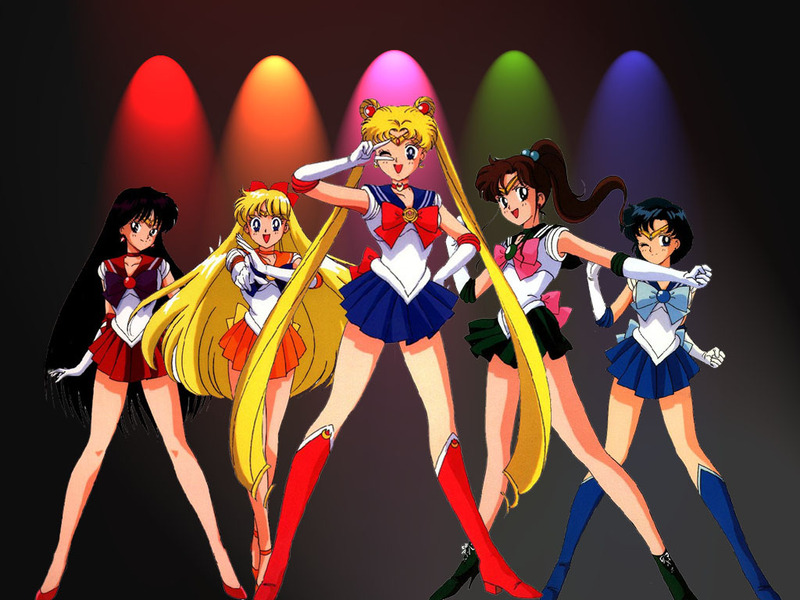 I loved so mush sailor moon! Witch one was your favorite? I love bows! These are so cute. These are too cute! You are so talented! Oh the memories! I love it! Love these!! Now I have that song in my head! !